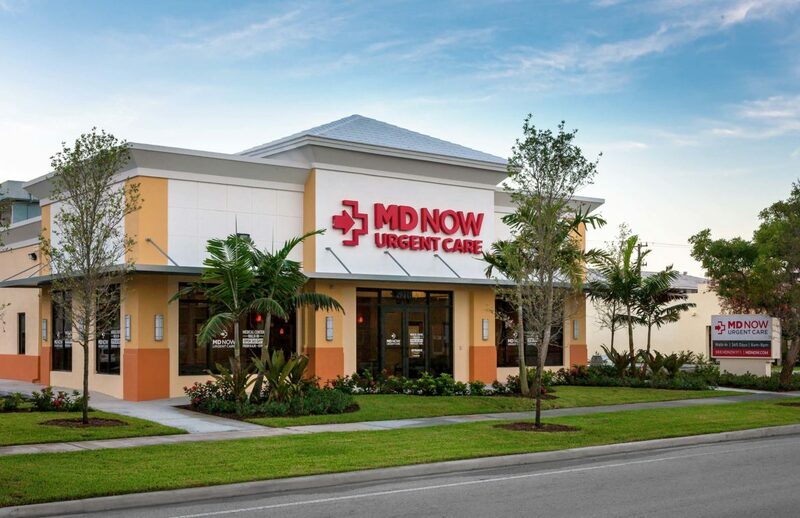 As MD Now Urgent Care Centers rapidly expands in size and stature throughout South Florida, this leading provider of urgent care services needed their brand to evolve with their standing. 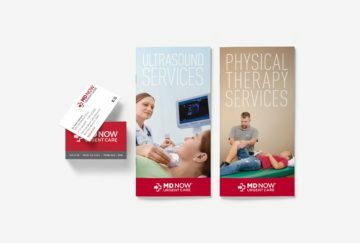 As the full-service advertising agency for MD Now, MDG was on-call and ready to refresh the brand by evolving their existing logo to reflect their brand promise of providing fast, convenient, affordable and state-of-the-art healthcare services from 8 a.m. to 8 p.m., 365 days a year. 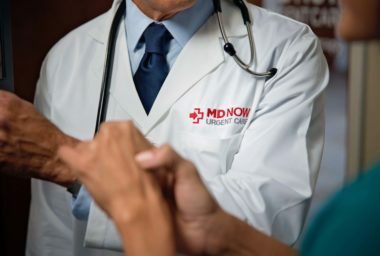 Our team designed the new logo to reflect MD Now’s contemporary approach to healthcare that responds to the needs of today’s on-the-go consumers, while positioning them as the industry leader in a unique and memorable way. The new logo was formed by combining a medical cross and an arrow. These “vital” signs were selected because they are instantly recognizable and easy to understand, so they speak to all ages and nationalities, no matter what language they speak. This is especially important in the multicultural South Florida community that MD Now serves. 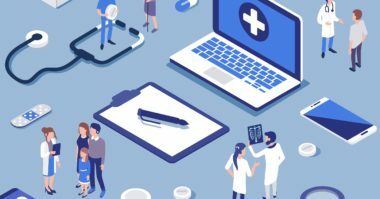 Altogether, the result is a consumer-friendly logo that resonates with all cultures of consumers in a quick glance to express the brand’s promise of immediate access to fast and friendly healthcare. The rollout strategy for the new brand has begun. 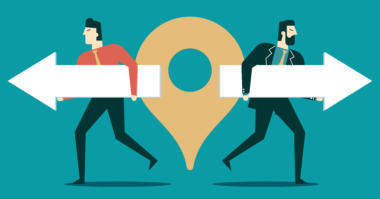 It is being incorporated in print, digital, social media, television, out-of-home, signage, direct mail, email, collateral, event, and all other marketing initiatives. 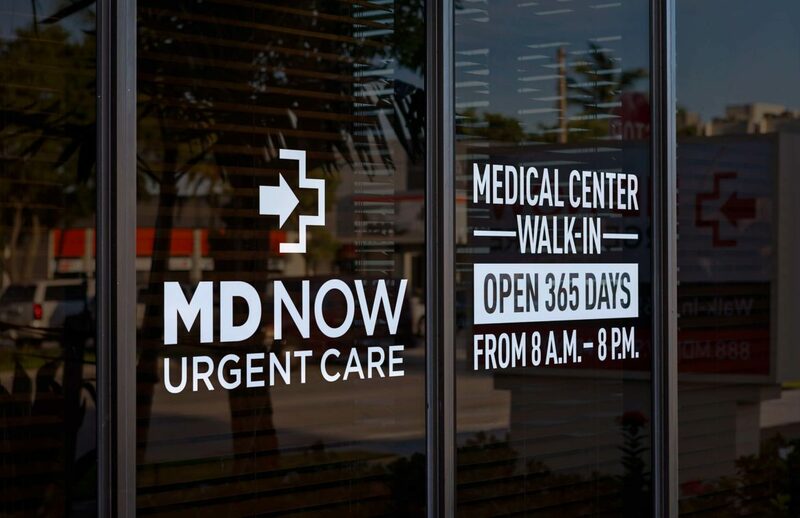 MD Now’s new Ft. Lauderdale location will be the first to utilize the new identity signage system. 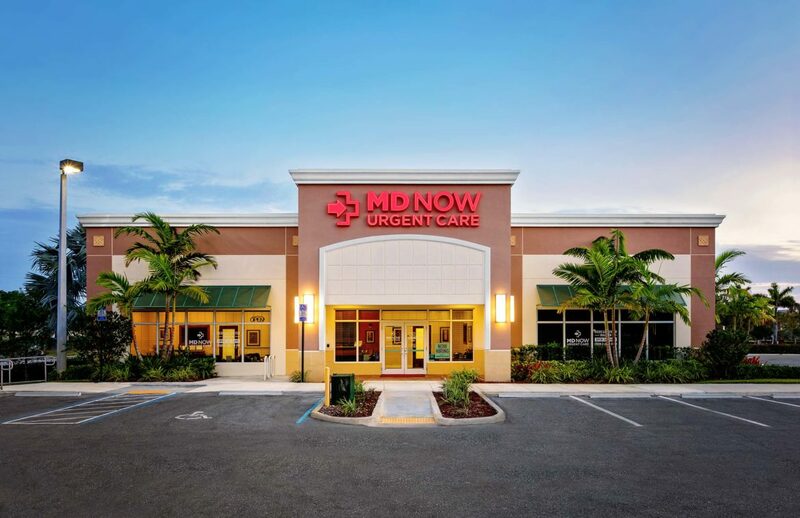 With this new logo, MD Now is ready to grow even stronger and faster to bring the most convenient, state-of-the-art urgent care to more of South Florida. 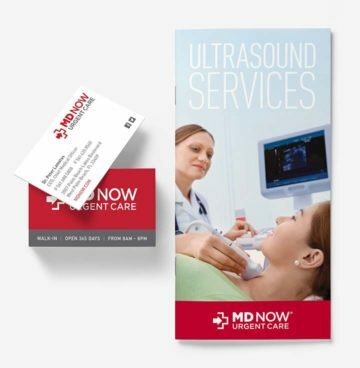 Check out the MD Now case study for a more in-depth look of our work on the MD Now Urgent Care brand. Discover the difference that branding can make for a business. Contact MDG Advertising today at 561-338-7797 or visit mdgadvertising.com. MDG Advertising, a full-service advertising agency with offices in Boca Raton and New York City, is one of Florida’s top healthcare marketing companies and branding firms, whose healthcare clients include Dental Care Alliance, MDVIP, Max Planck Florida Institute, HCA East Florida, Primary Pharmaceuticals, the biostation, and MD Now. MDG’s core capabilities include branding, logo design, print advertising, digital marketing, mobile marketing, email marketing, media planning and buying, radio and TV advertising, outdoor, newspaper, blogs, video marketing, infographic development, Web design and development, content marketing, social media marketing, and SEO. To learn more about the latest trends in healthcare marketing, contact MDG Advertising today at 561-338-7797.